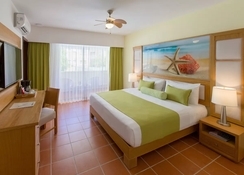 The Whala Bavaro hotel is located just a few meters from the impressive Bavaro beach in Punta Cana. 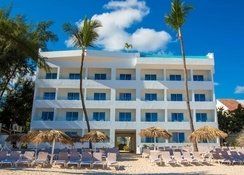 Enjoy a perfect vacation with the all-inclusive service at one of the best hotels in Punta Cana, equipped with the best services and with all the comforts at your disposal, and relax in the paradisiacal environment of the Dominican Republic. The hotel features an outdoor pool and is close to shopping centres like the Palma shopping village and the Cocotal golf club. The hotel arranges for kayaking, surfing, snorkelling and a host of other activities and programmes. The gastronomical offer by the hotel is varied and enticing. 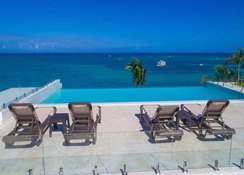 Whala Bavaro is located on the coast of the Caribbean Sea, within walking distance of the Dolphin Island Park. 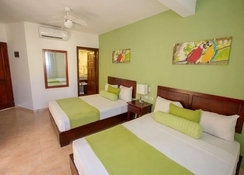 The nearest airport is the Punta Cana International Airport at 18.5km from the hotel. Head out to the Manati Park, which is 6.6km, while Palma real shopping village is only 2.3km from the hotel. 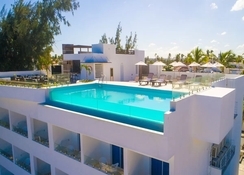 Whala Bavaro features a total of 157 rooms for guests, divided into 36 double bedrooms, 97 superior rooms and 24 suites which come with an en-suite Jacuzzi. Double rooms offer a living space for up to three adults and come with a balcony. Superior rooms can accommodate up to four people, while the suites are spacious with all modern amenities included. 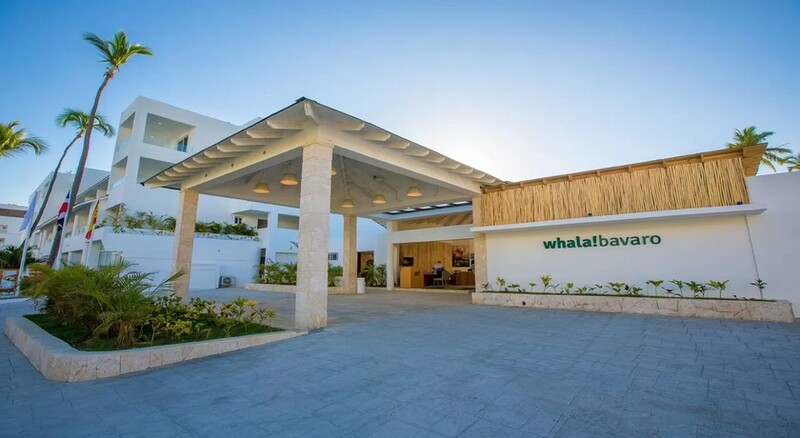 Enjoy a host of bars and restaurants at the Whala Bavaro hotel. All meals of the day are offered in the form of a buffet. Guests can also visit the Sueno Restaurant, which serves Mediterranean cuisine and is open six days a week. 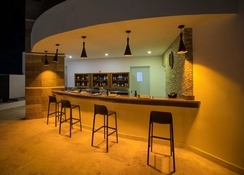 There are three bars in the hotel: Bar Sueno, Bar Orquidea and the beach bar, serving house wines, cocktails, snacks and many more. In the well-kept outdoor area, you can find two swimming pools for adults, a children's pool, a snack bar, sun loungers and parasols. The hotel also features an indoor pool as well. On the beach you have sun beds and umbrellas at your disposal, as well as the possibility of diving. The nearest golf course is 5.2km away – Cocotal Golf and Country Club. The hotel also offers numerous activities and entertainment programs for its guests. In addition, you can book your stay within the 'all-inclusive' package.